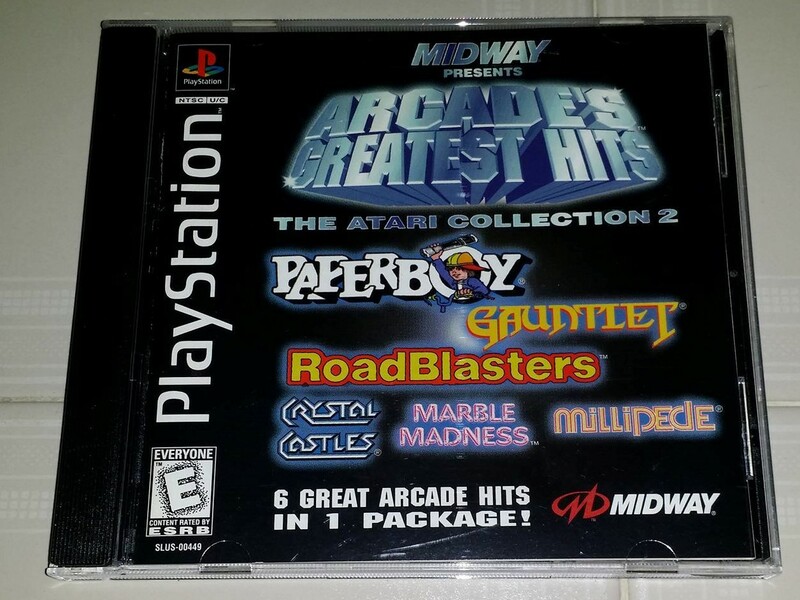 Sony Playstation 1 Arcade's Greatest Hits: The Atari Collection 2 ( For Sale ) Pm or Comment To Enquire !!! 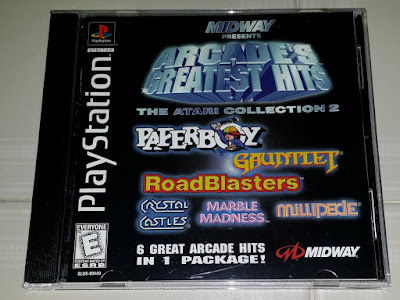 Now i'm gonna feature you a classic compilation of games in one disc from the playstation 1 in the year 1998. Yes you heard me ... and that was like 20 years ago !!! 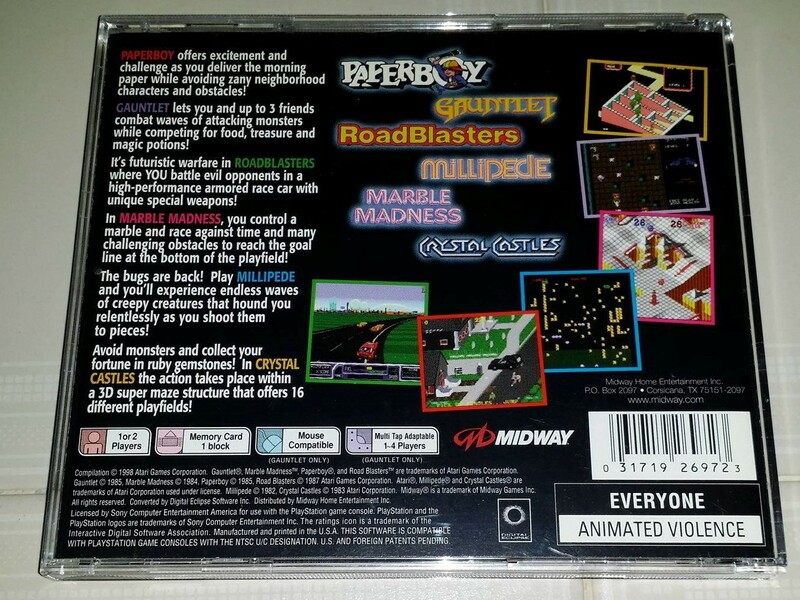 This compilation is an almost mint condition complete with all catalogue and the disc is in perfect shape. This one is for sale though !!! 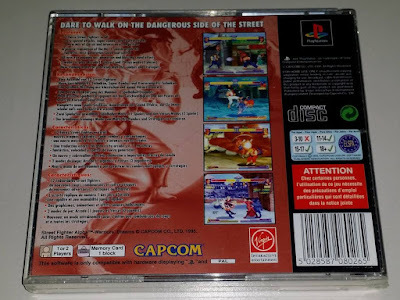 And this is the back part of the Disc Cover in the above picture ... this game is NTSC-U/C Compatible for the US / Canada Region Playstation 1. 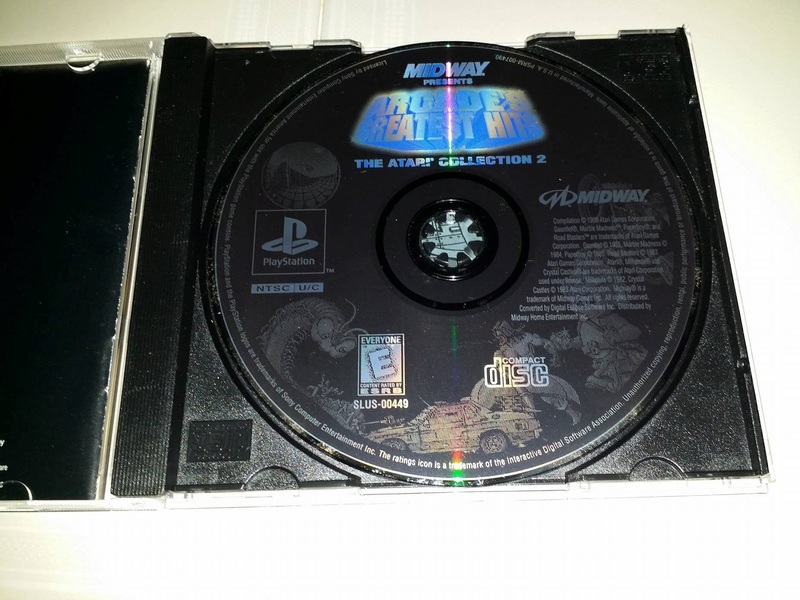 Do take note that this is a must have for any playstation fan who has ever had the first game system which i did !!! 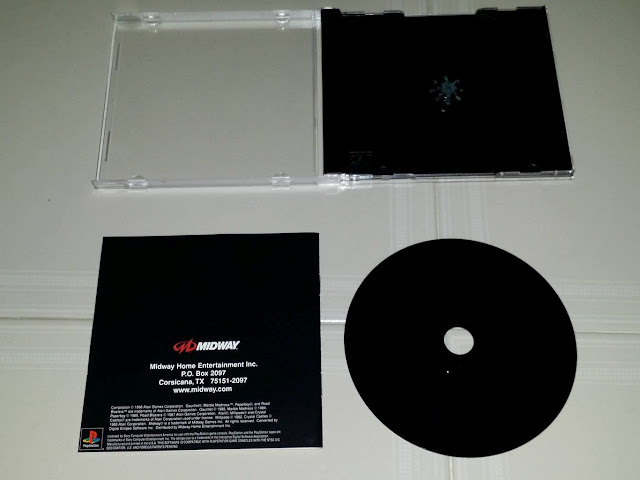 As you can see from the above pictures the original playstation game disc is black at the bottom ... and not shiny like a regular pirated or copied Disc. I have taken out the disc to show all that is complete . The Above picture is the front part of the Disc. 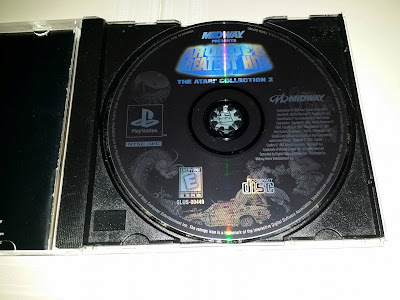 Generally what i would say that having playstation 1 in your collection is ultimately awesome !!! Who knows you may be wanted in the playstation hall of Fame to show how Playstation has come up with so many games which are not produced anymore .... so every playstation system game is unique to its game system only and i guess thats what makes the playstation an awesome gaming device till now. 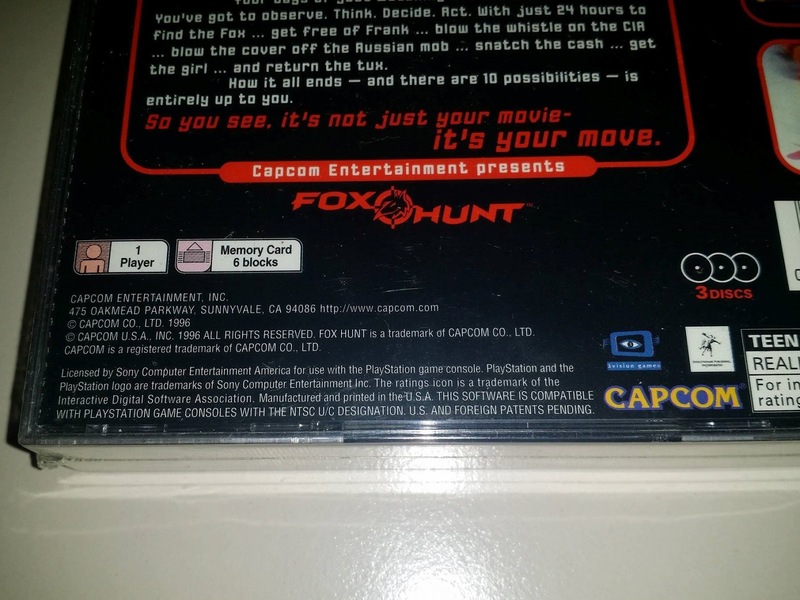 Sony Playstation 1 Foxhunt ( USA Import ) Mint Condition for Sale !!! 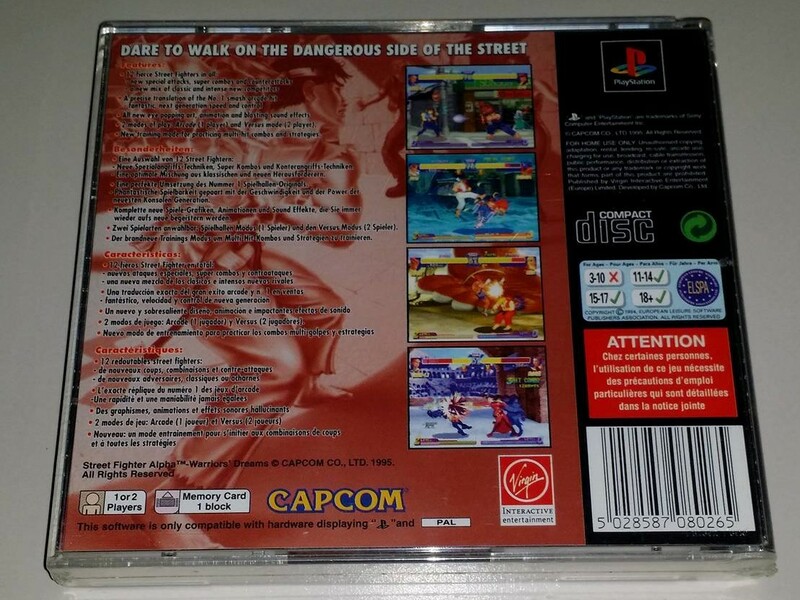 This is my sales page for this rare game for Playstation 1 ... 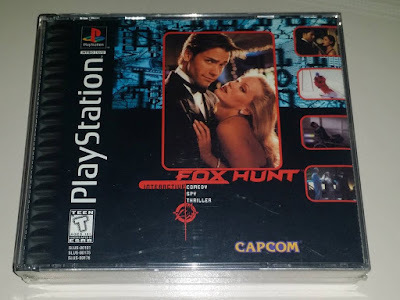 This is an original USA Imported game ... Needless to say it comes with 3 discs .... this is a must have for any die hard playstation 1 fanatic !!! As you can see from the above picture this is the front part of the Game ,,,, This is quite a unique game and it has so many different playing styles to it. Playstation has come such a long way and so are the games which are so iconic and so memorable. 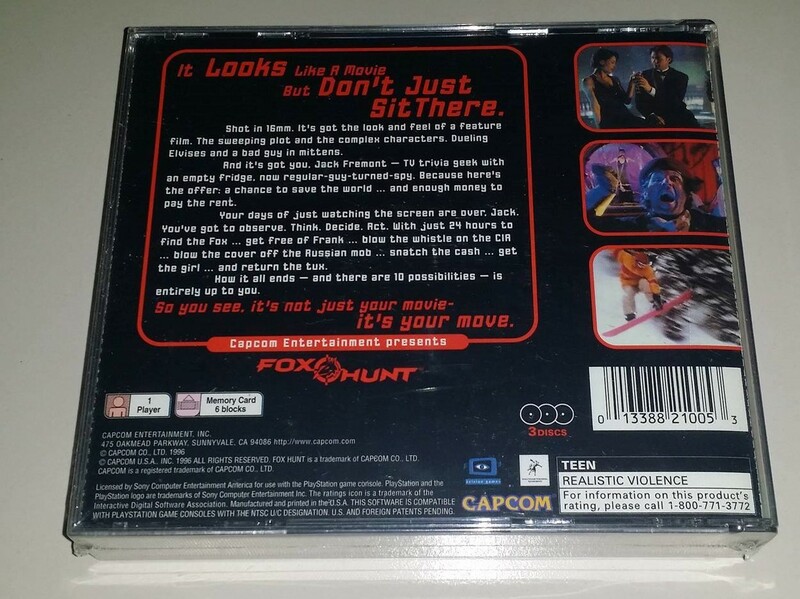 This is the back featured .... this is a capcom game. As you can see this game is a NTSC-U/C Compatible for the USA / Canada Region playstation console. It's very hard to get this game in absolutely mint condition. As for me i just opened up the item and checked the contents to see that all was intact ... And it's in a perfect condition. I'm letting this baby go so you can pm with your reasonable offers !!! Thnas for your views and support .... there will be more games featured in days to come so do make sure to check them out. Sony PlayStation 1 Street Fighter Alpha : Warriors' Dreams ( PAL ) For Sale !!! 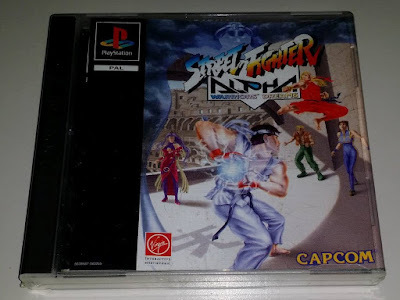 Street Fighter is one of the important franchise in Game history .... the game has come a long away and it's still popular till today .... needless to say and it's endless fighting fun !!!! 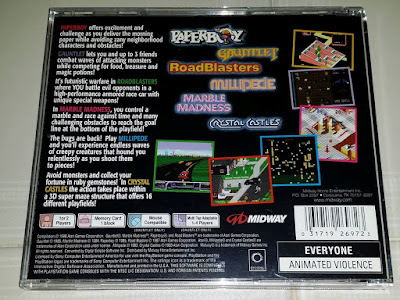 Now im presenting you with the actual game i have which was sealed and i kept it for almost 2 decades now ... and i have found out that i have to let this guy go !!! I won't be needing this game anymore. 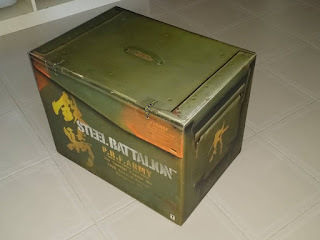 The next few posts after this will be based on my sales listing .... so feel free to pm if you have any thing on mind to buy .... that is if i still have the stock !!! 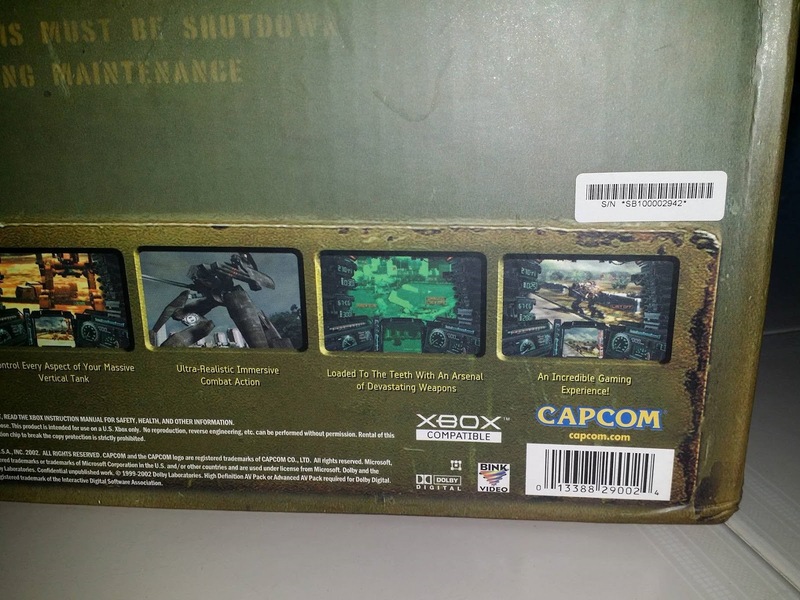 The above picture is the back of the package and my friend got it sealed back after checking the contents inside . It's all good and complete. 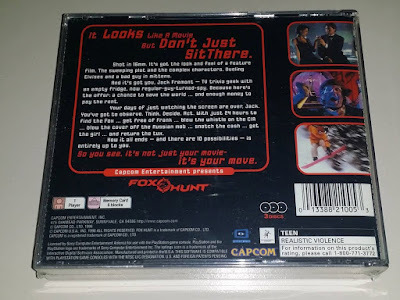 The last thing i want to say about this game is that it's near mint and resealed. It's only compatible for the pal system only .... i'll put it up for you all to enjoy and i will wait for your pms.. Thanks guys and happy collecting !!!! 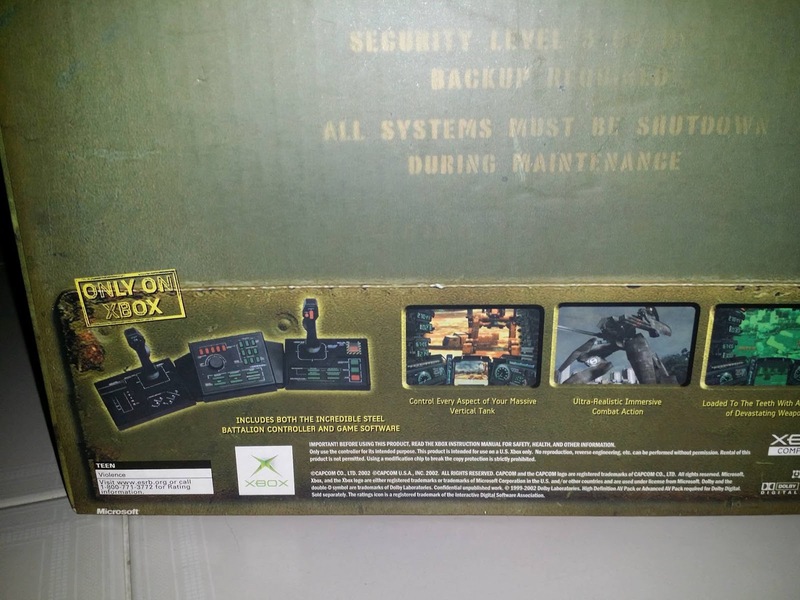 Steel Battalion XBOX Limited Edition Controllers with Game Software Sealed in Package !!!! Item is for Sale !!! It's been a while since i posted but i'm not gone just yet !!! I'm back with a limited edition XBOX year 2002 First Run XBOX Steel Battalion Console !!! Below is the Picture as you can see !!! This item has several Variations to it but this is the First one produced and i happen to have it in my personal collections !!! It's time to let this baby go unfortunately !!! Below are other detailed pictures of the Item !!! 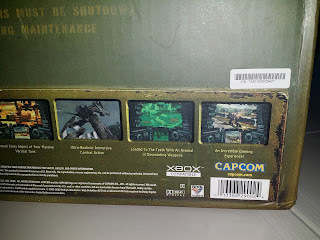 Above is the console pictures in illustration ... and it's indication that it's only compatible to the First XBOX Game Console . 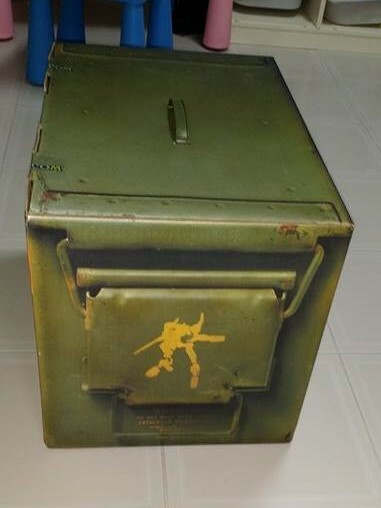 The above pictures show an image of the side of the ammo crate which has a lid which can be removed but it's actually just the box art which looks so real but it actually isn't ... The artwork is amazing !!! 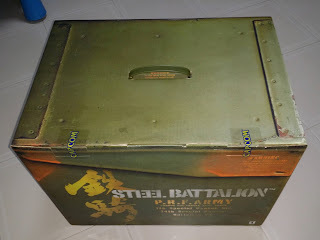 This is the other side of the box which shows some of the details. 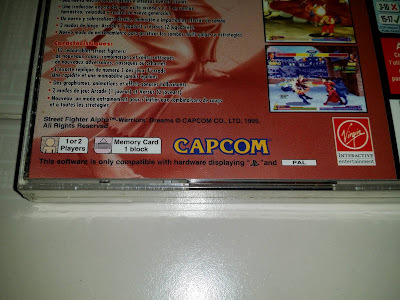 And as you can see from the above picture the CAPCOM Sticker seal is still intact ... 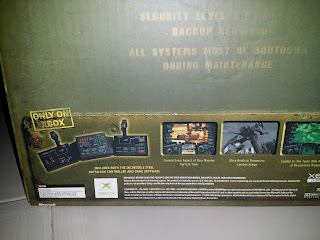 This item was made in a few runs ( Meaning re-issues ) but this was actually the First one which was produced ... and it's almost 2 decades old ... the holy grail in game consoles .... interested parties can pm me or comment if you want to get this item from me !!! ITS FOR SALE !!!! 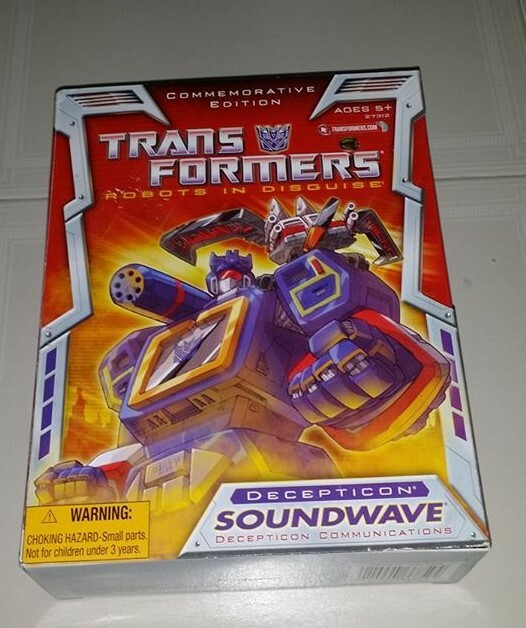 Transformers Robots in Disguise Hasbro Generation 1 Commemorative Edition Soundwave for Sale !!!! Hello there i will be featuring some of my latest toys for sale via this blog plus some reviews .... But for the moment there are some hot items. Transformers G1 Commemorative Edition Soundwave for sale !!! 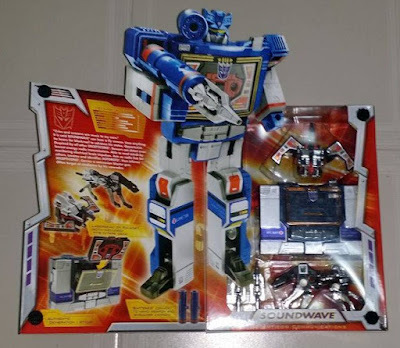 Soundwave has always been the most Favorite Decepticon of all time from the past and up till now. I can't agree less cos i myself am a great fan of this Decepticon. What facinates me is his cassette conversion attack companions and his voice !!! in the Generation 1 animated series. Above is the back cover of this awesome Decepticon. The above picture is the interior of the package and it has a pop up when you open up the package. 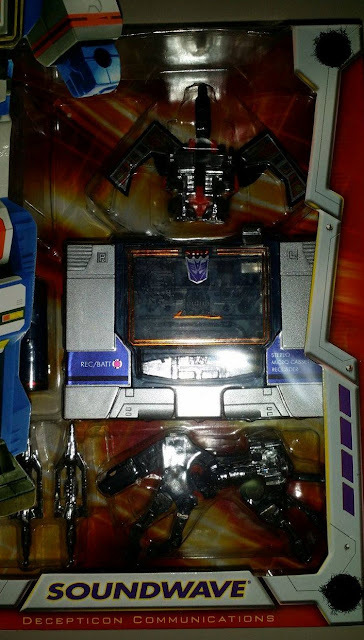 It's an image of Soundwave himself !!! A very awesome way of designing this toy package. 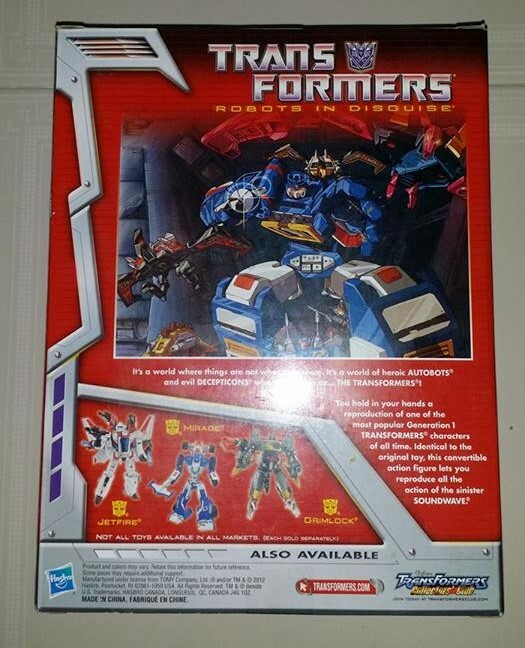 Lastly i will show below the interior contents of how Soundwave and his 2 sidekicks ravage and laserbeak look like !!! 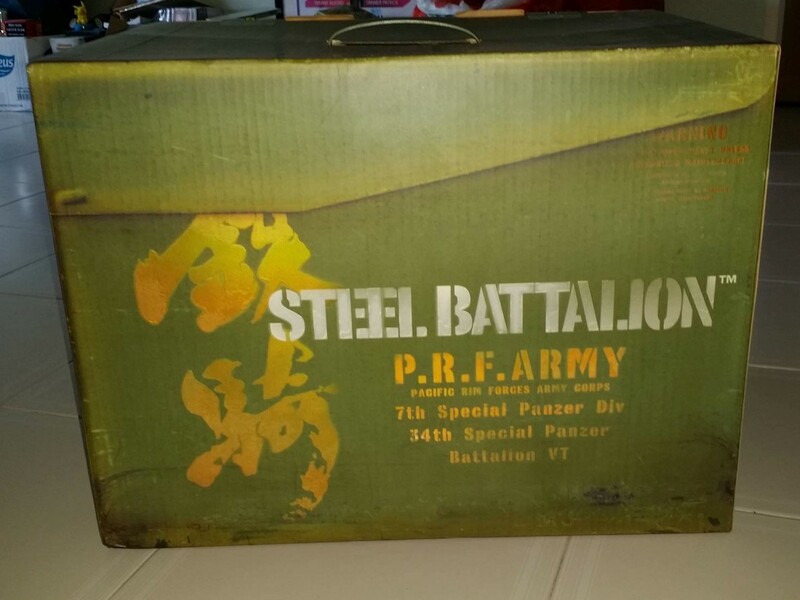 Well there you have it the last picture for my sale review of this awesome toy collection. This is my last piece for this particular toy !!! So if you all wanna grab it do it before this awesome collection item is gone !!! Cheerss !!! Masters Of The Universe 200X Version Snake Armor He-man !!! Reviews !!! 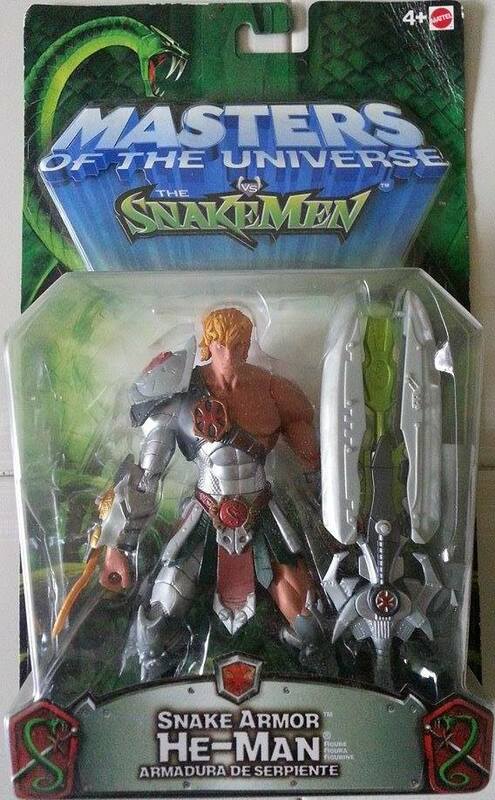 Let me introduce to you this Masters Of the Universe 200X version of the Snake Armor He-man. 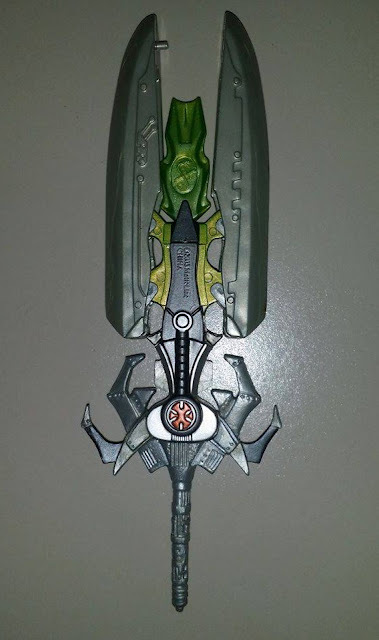 This one is really popular is simply because of the Sword !!! Snake Armor He-man's sword opens up and a missile shoots out like in the animated series which was more then a decade ago !!! 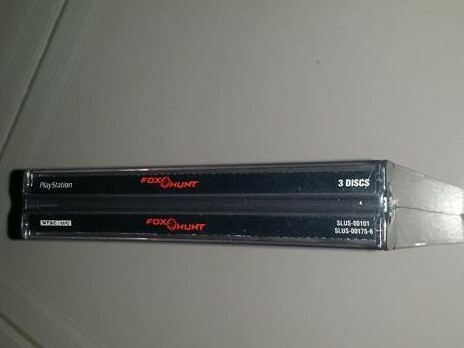 As you can see this is the front part of the package. Below is the Snake Armor He-man Out of the Package. The Prblem with this figure mainly is to get it balanced with the sword on He-man's hand. You gotta use some blue tag to keep him balanced as the sword is kinda heavy for him and the figure looses balance. But Overall if you were to ask me this is one of the most awesome figures to have. He is unique and this kind of figure and sword will never be produced again. Now i will go in details of the sword. 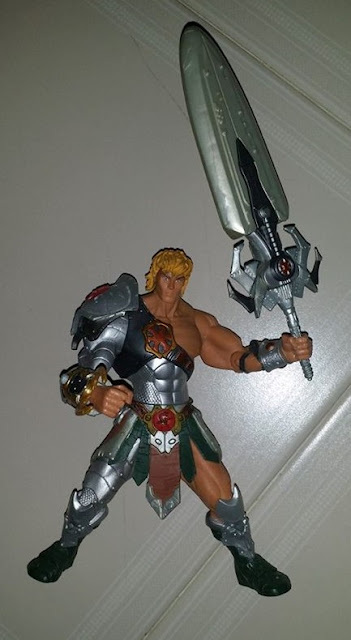 The Sword for this particular He-man is very unique. 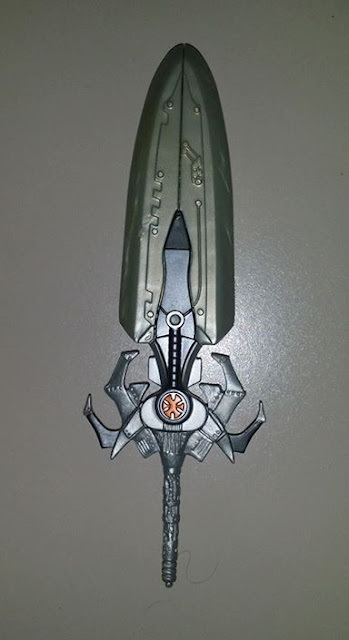 Like in the animated series the sword turns like as like any other he-man sword from this same 200X Toyline. But it's much Larger and more detailed i would say. This is when the sword is shut. Please take note that there are no buttons to actually open up the sword. It's manual !!! So don't go finding a button to open up the sword cos you gotta use your hands to do that. So once opened up you see a green missile in between the sword. Just above the He-man logo in red is the round circled button to shoot the missile. Once you Shoot the missile it looks like this as the above picture. You gotta push it back into the spring to reshoot it again. Now i will show you the 2 swords which have big differences. The normal He-man sword from this toy line compared with the Snake Armor He-man version. See the differences above. 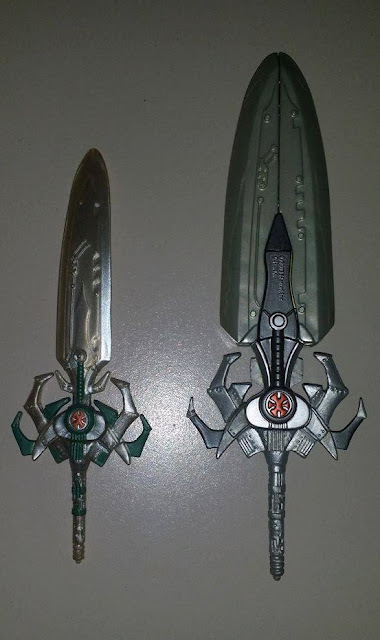 The size is really double of the normal sword. That is why the Snake Armor He-man is very unbalanced when he is holding his sword. So well. This figure is rare and really cool. It's a good edition for any He-man Fan. Hope you enjoy my review. 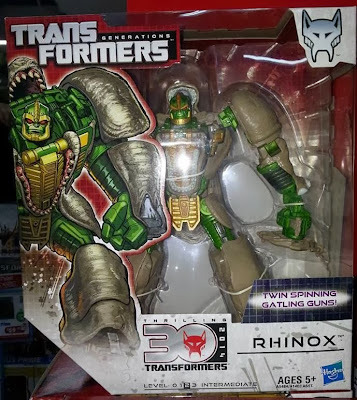 Transformers Thrilling 30 Remake of the Beast Wars Voyager Rhinox !!! 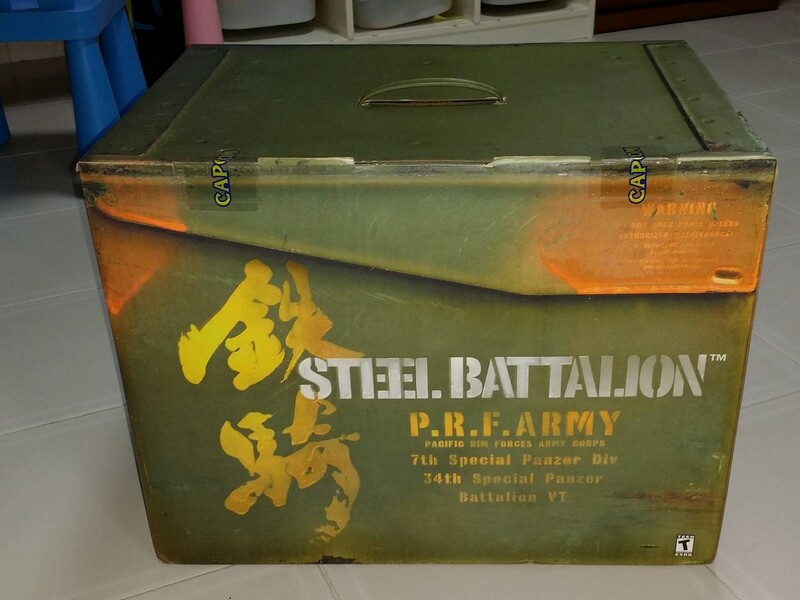 An awesome toy !!! Hello there people i have dissappeared long enough to keep you wondering where the hell i went. Well i'm still here just busy thats all !!! I am back with a toy which you might find interesting for you Transformers fans and collectors out there. Well as far as i am concerned i have never like Beast wars animated series which was shown in the late 90's close to the millenium .... but there were several characters at that time which i still liked. 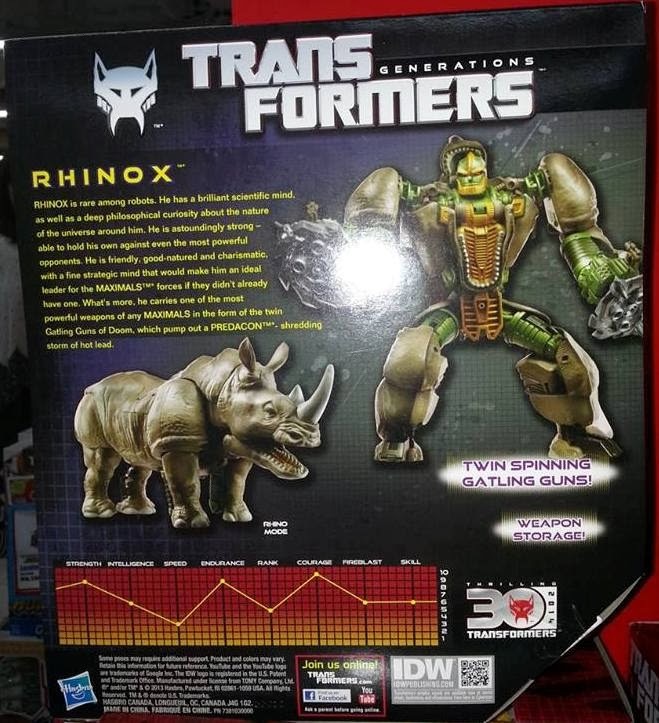 One of them was the Beast Megatron and they recently a made a reproduction of the Heroic Maximal Rhinox !!!! Yeah you got that right !!!! And this is a review of the toy in the package and i will be back very soon. As you see above this is the front of the package of the voyager Rhinox and he still is given the classic Maximal logo instead of the regular Autobot Logo. 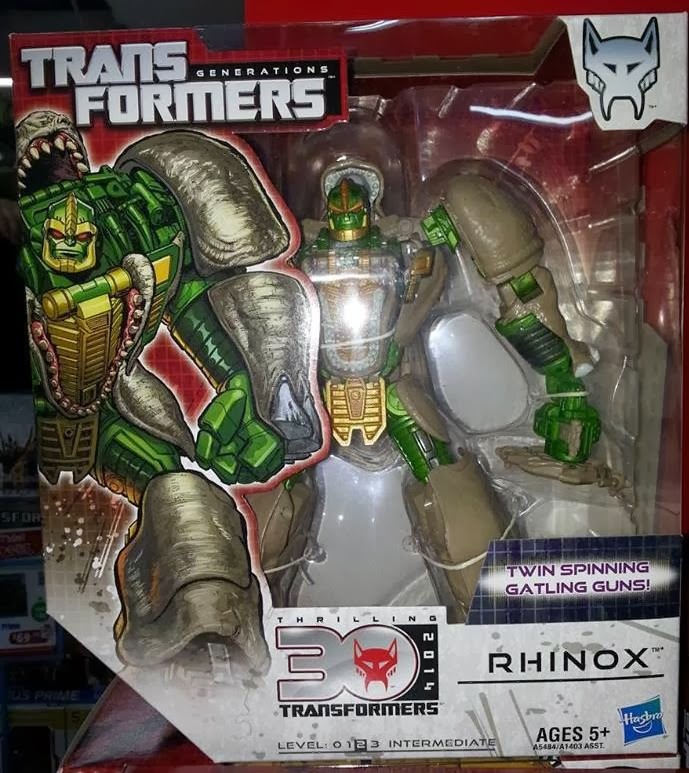 And at the back of the package as you can see you will spot the beast mode of Rhinox !!! 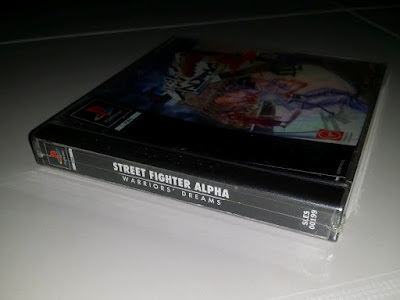 One of the best Remake so far from the past. Well hope you enjoy my slightly short into here. 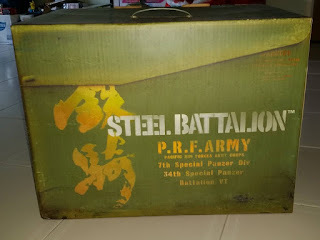 I will be back soon so cheerzz and keep it here where i will always remain for all of you toy collectors out there !!!! Thank you and cheerzz !!! Transformers Prime Autobots (Group pictures and poses) !!!!!! Is this Knockout from Transformers Prime ??? Rare WWE Elite Action figure Collections and WWE Action Figure findings !!!! Toy collection displays of Collectors around the world !!!! DOTM Human Alliance Soundwave Full Review Exclusive !!!!! Transformers Prime (R.I.D) Voyager Class Starscream Long review !!!!! WWE Divas Toy Pages !!!!! My New Fanclub !!!! Transformers Prime Airachnid and Dreadwing soon to be released Exclusive Pictures !!! !